As we know,use Ctrl+Alt+Left/Right arrow key combination can switch between 3D desktop workspaces.This tutorial shows how to do this using mouse middle-wheel which is more convenient. 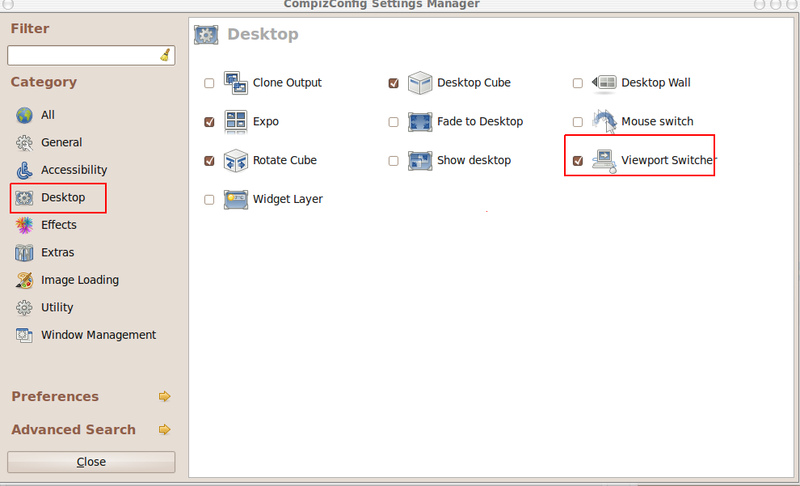 First,make sure you have installed compiz fusion and enabled 3D desktop. Then,open CompizConfig Settings Manager in System->Preferences menu. 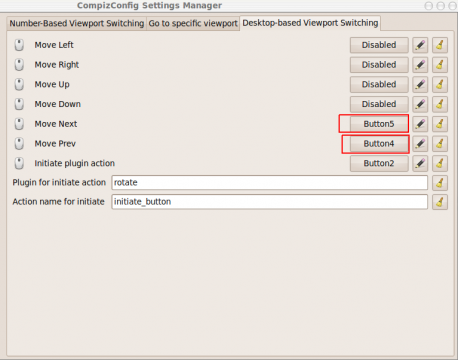 Select Desktop tab,and check Viewport Switcher. Now,move the cursor to desktop and try the mouse-middle-wheel.When you move the cursor in windows,mouse-middle-wheel still do the function that scrolling down/up the scroll-bar. 3 users responded in " Rotate ubuntu 3D desktop workspace using mouse middle-wheel "
This was a very good walk through. Thank you very much! This is excellent.Thanks a million.